Posted on 5th June 2017 at 9:25 pm. 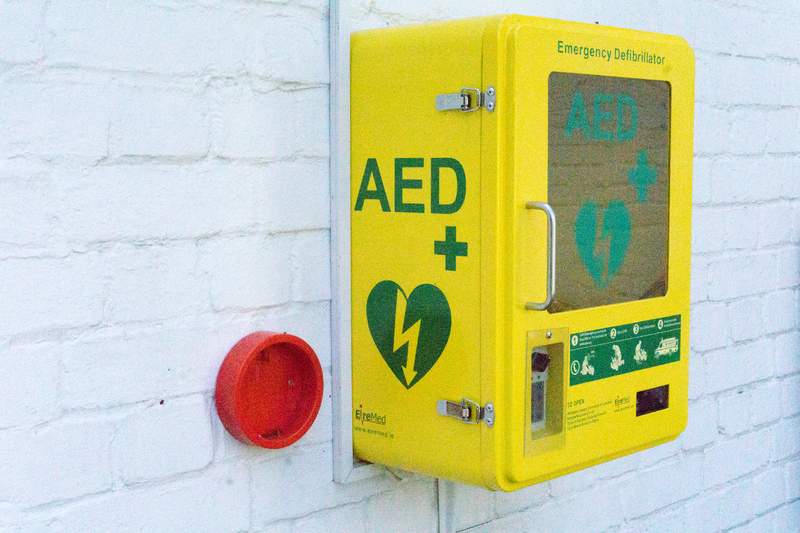 Pluckley has 2 defibrillators. The Parish Council has therefore arranged an informal training session in how to use one, and how to perform CPR. The session will be delivered by a professional instructor from Kent Police donating his time for free. The session will be very much ‘hands-on’ with the chance to practice resuscitation on dummies. We need to have an idea of numbers, so please respond if you’d like to attend. Don’t forget that we have a professional trainer coming along to give you a basic awareness of how to use a defibrillator, and how to give emergency CPR. Please respond if you can attend so the we can estimate numbers.